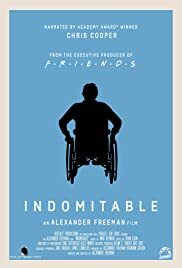 A documentary filmed by participants in six cities in the United States following the public and private lives of people with disabilities. The story of a homosexual poet in Boston coming out to his family and friends. An unflinching true story of one woman's life battling addiction, PTSD and mental illness in a search for redemption.